a gathering of media-minded professionals having fun & learning together. 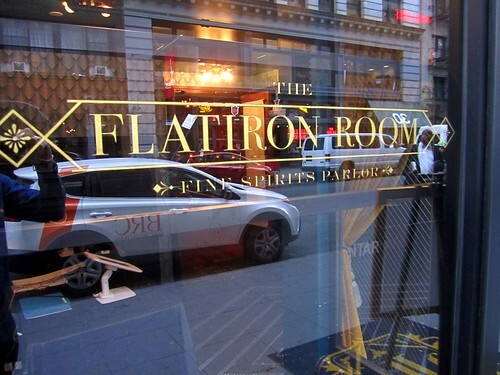 Thank you to all those who joined us at our latest Media Mixology event on Wednesday, October 26 2016 at the Flatiron Room. We couldn’t have asked for a more successful evening, complete with great company, great food, and great cocktails! We hope you enjoyed networking with agency and media colleagues, and had a chance to meet our Media Mixology sponsors. Without them this event would not be possible! Design your perfect Media Mixology event: answer a few simple questions here!